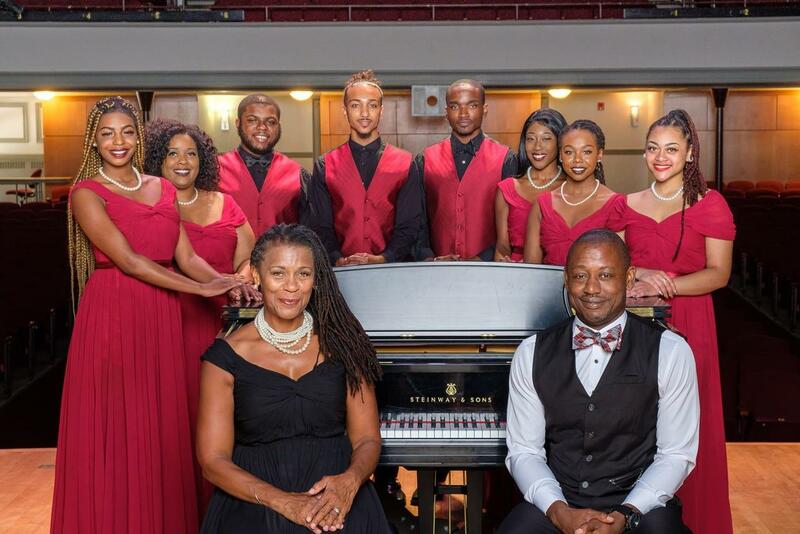 The NCCU Vocal Jazz Ensemble, directed by Lenora Helm Hammonds, was named Best Choir at the annual HBCU Awards ceremony presented by HBCU Digest recognizing the excellence of more than 100 historically black colleges and universities (HBCU) in the nation. The internationally-acclaimed NCCU Vocal Jazz Ensemble was founded in 1992 and is comprised of undergraduate and graduate students. The ensemble has performed throughout North America, Europe, and the Caribbean, with appearances at the White House, Jazz at Lincoln Center, Montreux Jazz Festival, and many others. Most recently, NCCU Vocal Jazz Ensemble and NCCU Jazz Ensemble performed to packed audiences and standing ovations at the 2017 Jazz Education Network Conference in Dallas, TX. The Vocal Jazz Ensemble's 2017 release, Take Note, covers tunes by artists such as Thelonious Monk and Miles Davis, and includes original songs written for the ensemble. At In the Jazz Tradition the ensemble will perform tunes by composers including Nina Simone, Wayne Shorter, John Coltrane, Jimmy Heath/Roberta Gamberini, Take 6, Count Basie/Joe Williams, Miles Davis, Abbey Lincoln, Duke Ellington/Ella Fitzgerald, Lenora Helm Hammonds, and Maurice Myers. Assisted by Professors Ed Paolantonio, piano & Maurice Myers, voice.